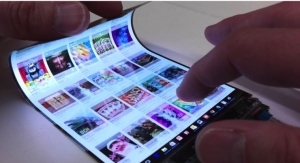 JOLED Implements Capital Increase For Mass Production Of Printed OLED Displays - The Independent Global Source for the Flexible and Printed Electronics Industry. Raised a total of JPY47 billion in capital through a third-party allocation of new shares. JOLED Inc. raised a total of JPY47 billion in capital through a third-party allocation of new shares to mass produce OLED displays using its printing method. The new shares were underwritten by DENSO Corporation; Toyota Tsusho Corporation; Sumitomo Chemical Company, Limited; and Screen Finetech Solutions Co., Ltd.
JOLED plans to start mass production of OLED displays at JOLED’s Nomi Site in Nomi, Ishikawa Prefecture, in 2020 in cooperation with Japan Display Inc. Aiming to commence mass production swiftly at the best timing in the rapidly changing display industry, JOLED will use the funds raised through this capital increase to develop the world’s first printed OLED display mass-production line. It also plans to raise funds at appropriate times as needed in the future. 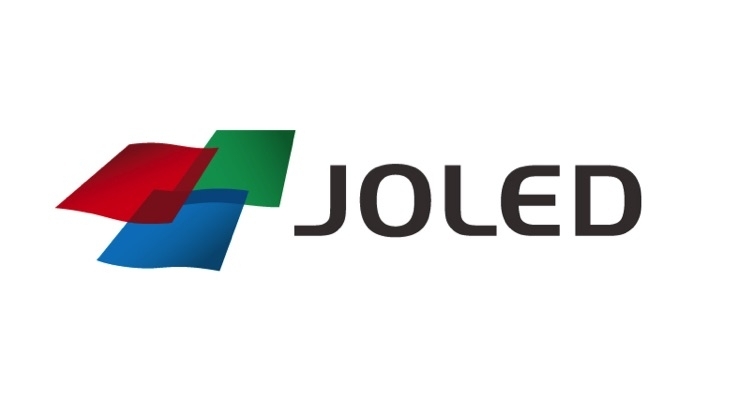 With the addition of four new shareholders through this third-party allocation of new shares, JOLED will accelerate commercialization of printed OLED displays by further enhancing cooperation with shareholders in areas such as joint R&D, business tie-ups, and development of sales channels, under a new governance structure. 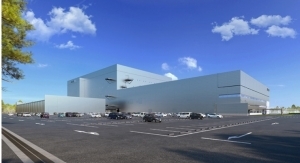 Specifically, it will cooperate with DENSO, which develops and produces auto parts, in R&D and business development of onboard displays, while receiving from Toyota Tsusho, which as a general trading company has a broad-ranging global network across various industrial fields, strong support in the sale of a wide range of display products. It also will further enhance its structure for cooperation with Sumitomo Chemical, a comprehensive chemicals producer with which it already has formed cooperative ties in the development and supply of OLED materials. It will cooperate with Screen Finetech Solutions, which delivers display manufacturing equipment and related services, in development, manufacture, sales, and services of printing equipment. 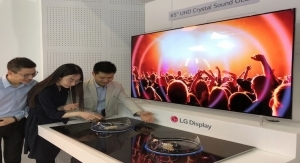 Based on its R&D capabilities and manufacturing expertise, which have realized commercialization of the world’s first RGB printed OLED display, JOLED intends to quickly set up a mass production line and realize efficient production, as well as establish JOLED’s display panels in the market for OLED panels. At the same time, JOLED will continue striving toward becoming the leading company in the OLED display field to realize its mission of developing the most advanced devices to achieve a world full of excitement and emotion.